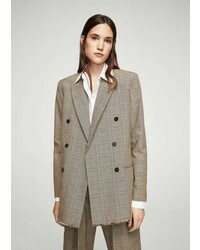 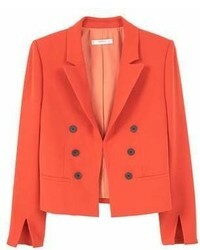 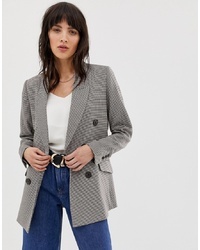 Mango Check Blazer $103 Free US Shipping! 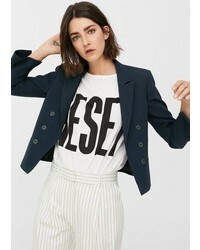 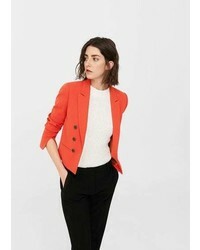 Mango Double Breasted Blazer $103 Free US Shipping! 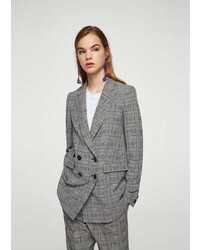 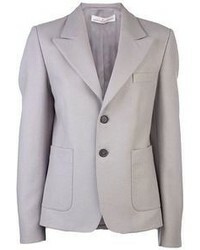 Mango Check Blazer Co Ord In Grey $90 Free US Shipping!